Looking for some last minute Easter Basket stuffers? Lacrosse tickets make a great gift for your player or family! We have some great opportunities for our families to see some awesome professional lacrosse this spring and summer (men's and women's lacrosse). First will be the opening weekend of the Premier Lacrosse League! They will be in town for 2 days, June 1st and 2nd at Gillette Stadium. There is a PLL doubleheader on Saturday and on Sunday there is 1 PLL game and 2 WPLL games (Women's Professional Lacrosse League). Tickets start at $39 for the day but you get a discount when purchasing multiple days! We will have our own section and the first 25 tickets purchased get $2 off per ticket. 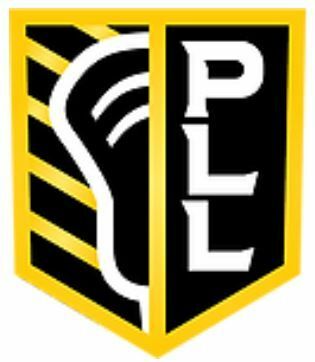 You can go to https://www.fevo.com/discovery/Premier-Lacrosse-League-Opening-Weekend--Methuen-Youth-Lacrosse-Lj6HC41f today to buy tickets! These should be great events and hope to see you all out at the games!